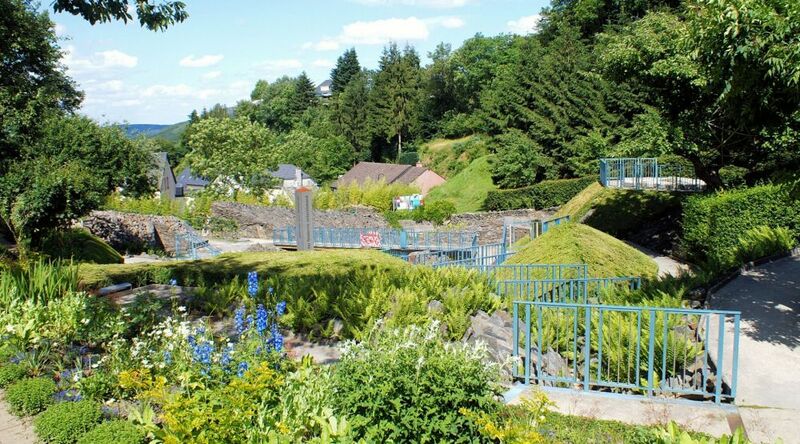 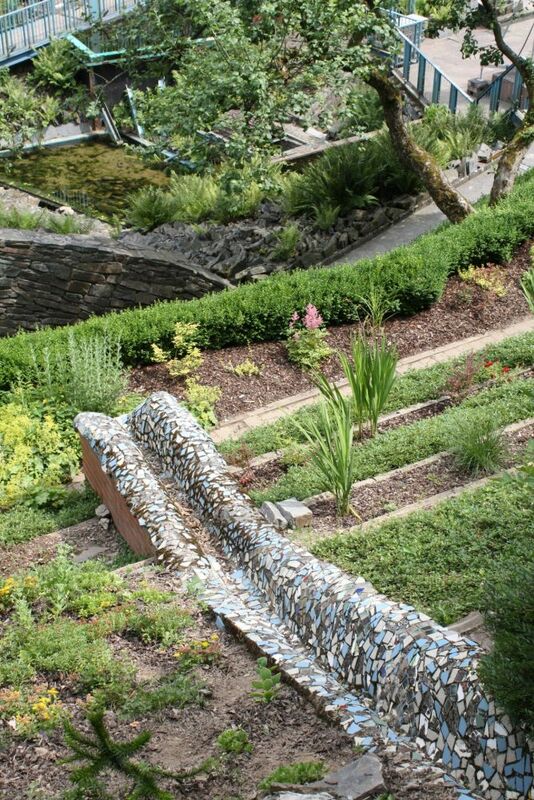 The Jardin de Wiltz, located next to the “Prabbeli” centre, is a work of art covering 2.5ha. 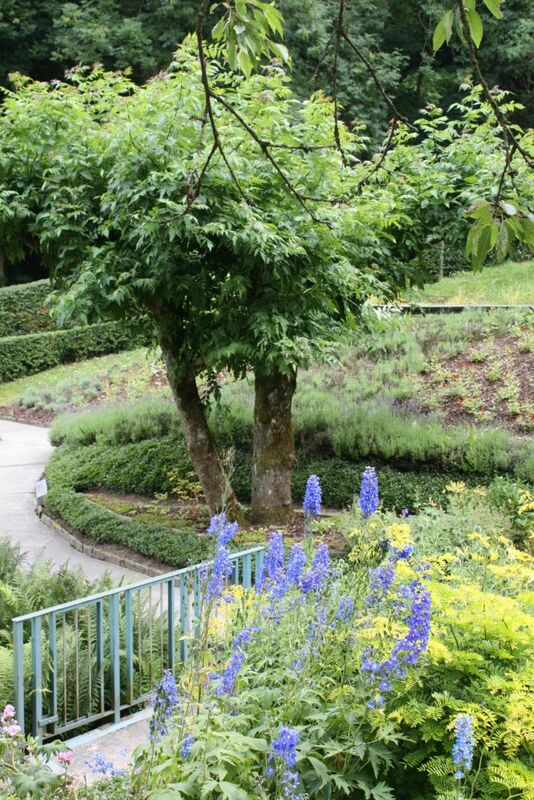 This “garden of art” has been landscaped and maintained by persons with long-term disabilities, longterm unemployed persons, participants in temporary workshops and craftspersons and artists. 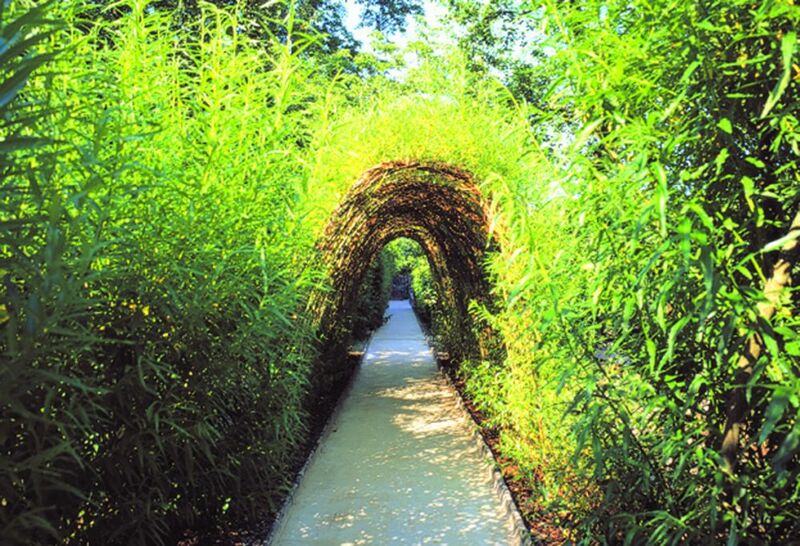 The garden is open to the public all year.